At Why Dogs, we believe in the power of imagination. One of the greatest gifts you, as educators, can provide, is the ability to form mental images of scenes, objects or events that cannot be perceived through the five senses. As teachers, it will come as no surprise to you that reading sparks the imagination. 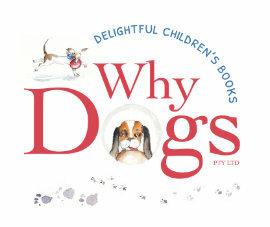 The Why Dogs series lends itself to questions of inquiry, wonderment, fun and, of course, imagination. This has become overwhelmingly apparent in testimonials from teachers around Australia who, delighted by the rhyming verse and cheeky characters, have shared these books with their students. Such was the response, we decided to work with a teaching professional to develop a rich educational resource to help teachers use the series meaningfully in their classrooms. 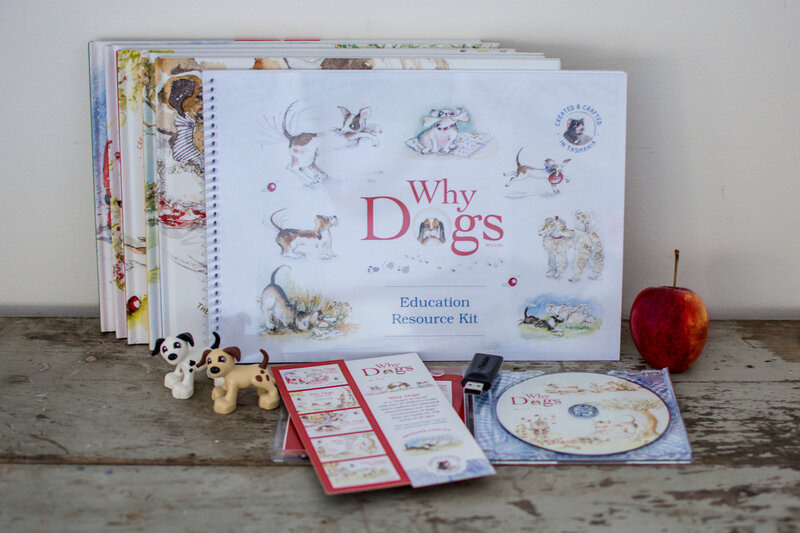 The Why Dogs Education Resource Kit includes discussion questions, comprehension activities and even a playscript, all aligned with possible key learning areas, themes and ideas and content descriptions drawn from the Australian National Curriculum. Additionally, the kit equips teachers with printable classroom displays, borders and biographies of both the author and illustrator. When you purchase our Education Pack, which features a copy of all five hardcover books* in the series (RRP: $25 each), as well as a CD featuring audio versions of each of the books (RRP: $15), you will receive FREE an electronic copy of our 35-page Education Resource Kit, which contains discussion questions, comprehension activities and even a playscript, all aligned with possible key learning areas, themes and ideas and content descriptions drawn from the Australian National Curriculum. The kit equips teachers with printable classroom displays, borders and biographies of both the author and illustrator. 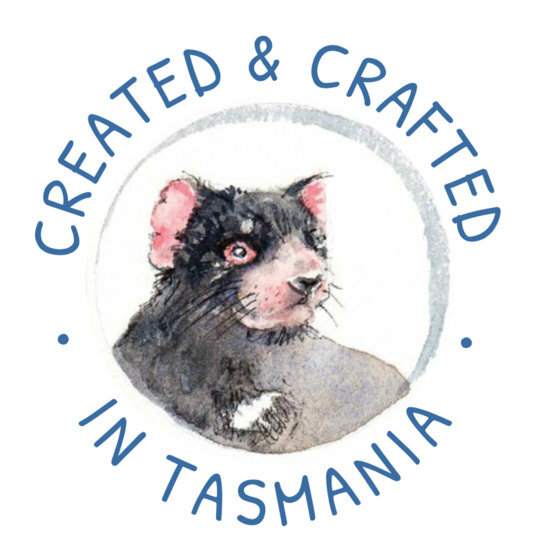 We’ll even throw in some Why Dogs bookmarks for students to keep AND we’ll cover the shipping (within Australia)!